24/7 Leak Repair Emergency service available. Free Estimates Request an estimate or project consultation today. View Projects We handle it all - large to small! 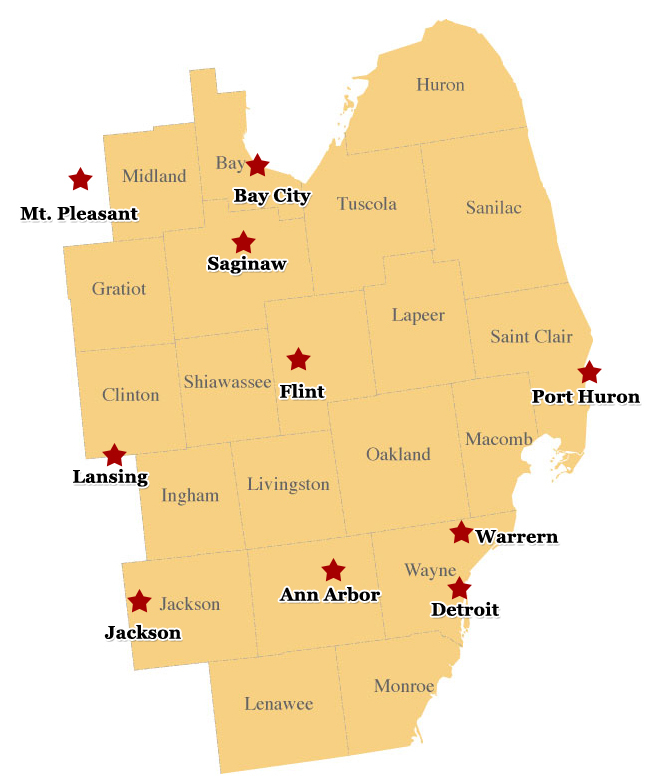 Based in Genesee County, Michigan, we serve the surrounding area and have completed a wide variety of projects throughout the U.S.
National Roofing & Sheet Metal Co., Inc., (810) 742-7373, fax: (810) 742-8726, info@nationalroofing.us | Base Content Copyright © 2019 Market Hardware, Inc.